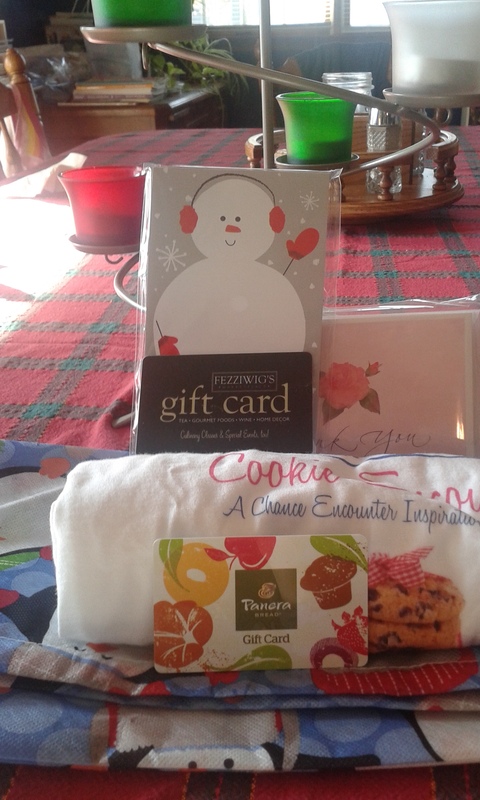 A sneak peak at the prizes for this year’s Christmas giveaway! I will probably continue posting my Writing Prompt Wednesday posts this month, and the winners of the giveaways, but that will be about it until my December reading wrap up. I’m hosting a cookie exchange this Saturday evening with other home school moms and it’s just in time to celebrate National Cookie Day! How cool is that? So have a Merry Christmas and Happy New Year and look next week for the 5 giveaway winners. 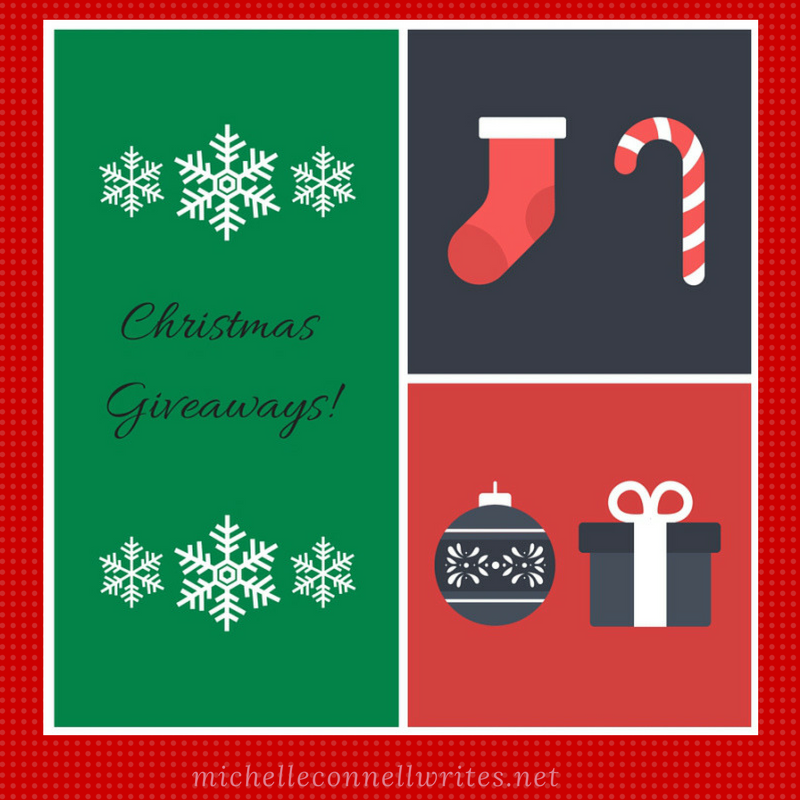 ← Indie Author Advent Calendar Starts Today!